Google has managed to arrange with the Italian government to put on the Internet more than 30,000 articles and various documents of Mussolini’s rule. Materials, which mainly praised his fascist dictatorship, Google will assign Istituto Luce, Cinecittà. The main contents of their archive are short films by the Istituto Luce, Cinecittà, who founded 1925 year, recorded as propaganda for Mussolini and by the time its show to citizens and served the powerful story about Italy and its industry. In addition to propaganda films in the archive are recordings of various starlets who were at that time went out with the Italian soldiers. All images will Google set up a special channel on YouTube. This is just one of many Google projects which aims to digitize the world’s cultural and historical heritage and to preserve this way. The first project with which they started digitizing books was eight years ago. 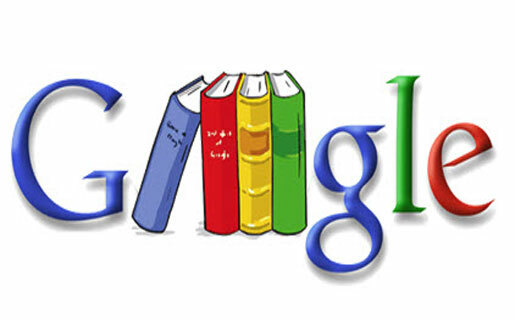 In cooperation with over 40 national and university libraries in the world Google has digitized to date more than 20 million books that can be searched through Google Books. The ultimate goal of Google is digitizing every book that was published, according to their assessment in 2010, this figure was then totaled 130 million titles in the Google plan to digitize the end of this decade. Their biggest project so far is the ‘project of Dead Sea Scrolls’ and digitization of ancient biblical manuscripts, which allows users to search and read the manuscript in unprecedented resolution to date. Dead Sea Scrolls, which contain the oldest known biblical manuscripts, offer critical insight into the Jewish society in Israel at the time of Christ’s birth. The project was realized in cooperation with the Israel Museum and digitized so far five coils, the Great Isaiah Scroll, the Community Rule, Commentary on Habakkuk Scroll, Temple Scroll and the War Scroll, and the page each of them can be zoom in and studied in detail. Google, in cooperation with the Yad Vashem Holocaust digitized their archives and crawled all the photos so that they can be easily searched. Already the first day when they launched the project, Google has put the site over 130 000 photos. Next thing you intend to do, which will also serve to not forget the Holocaust, digitizing the collections of testimonies of survivors. A Guest Post By The Gamers of Dota2club. Check out some nice Dota 2 images (link broken) .